Skilled and effective mediators are objective, independent and listens to the point of view of each party. The parties ultimately remain in control of their outcome. The mediator guides the discussion and assists in finding workable solutions for the parties to consider. 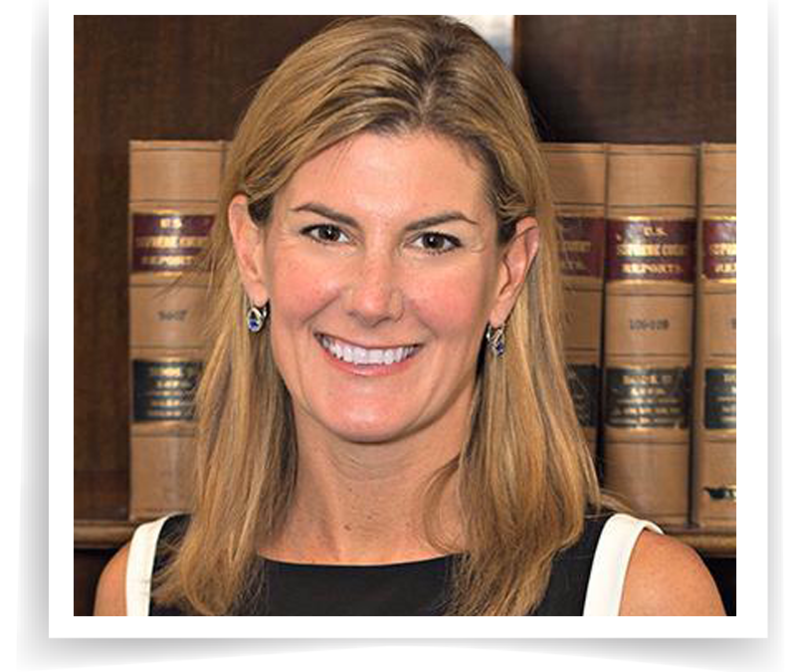 As your mediator, Elizabeth Dodd works to create an environment that is conducive to effective honest communication and to convey each parties’ views in a way that they will be heard and considered. She works to create opportunities for the parties to look at various options for them to be able to make a final, well considered decision. The accessible and confidential nature of mediation also ensures parties avoid excessive costs, stress and adverse publicity generated in the public court system. The parties are able to get closure and, most importantly, certainty as to the outcome.